Pretty recently, the marketing director of Niantic has let us know that "this summer will be legendary." Time for more tips! The Brazilian newspaper O Globo interviewed Niantic's vice president of strategic partnerships, Mathieu de Fayet. He answered a few questions about Pokemon GO and one of his comments attracted particular attention. 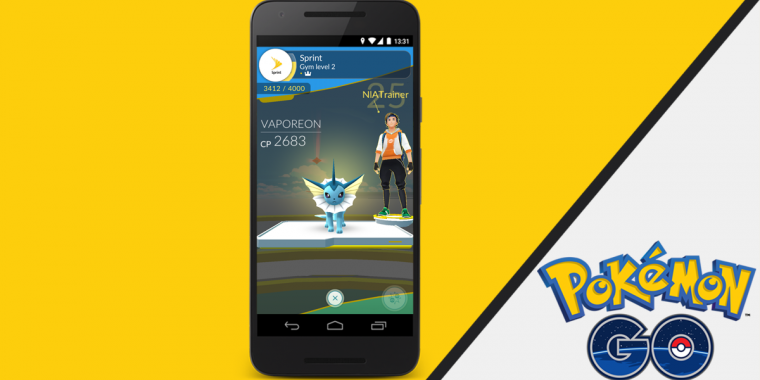 As reported by Pokemon GO Hub, Mathieu de Fayet spoke of other features that are currently in the making. In order to inspire the players further for Pokemon Go, Niantic plans to announce further updates for the summer. These updates would include, for example, the fighting between players as well as the higher importance of the team's choice. A game can only be maintained if this can create social interactions between the players. The team from the app "Ingress" learned this, de Fayet in the interview, but he did not go into further details. Whether it is really the desired PvP battles, remains to be seen. Perhaps only the reworked arenas and the announced co-op features behind it. Pokemon GO has been downloaded 650 million times, but now has 65 million active players. How to keep people's interest in the game? "Due to the large success of the game, we had to delay some planned innovations… Right now we are working on some that are due to hit this summer (in the northern hemisphere), such as giving more value to the choice of the teams, releasing Legendary Pokemon and introducing PvP." From the context of the conversation it is difficult to say one hundred percent that the "fight between players" is PvP, but let's remember that John Hanke himself announced the appearance of this feature in the future. It may also be about planned big changes in the gym system - time will show, and quite a long way to the summer. The first anniversary of the Pokemon GO premiere stayed just over a month.